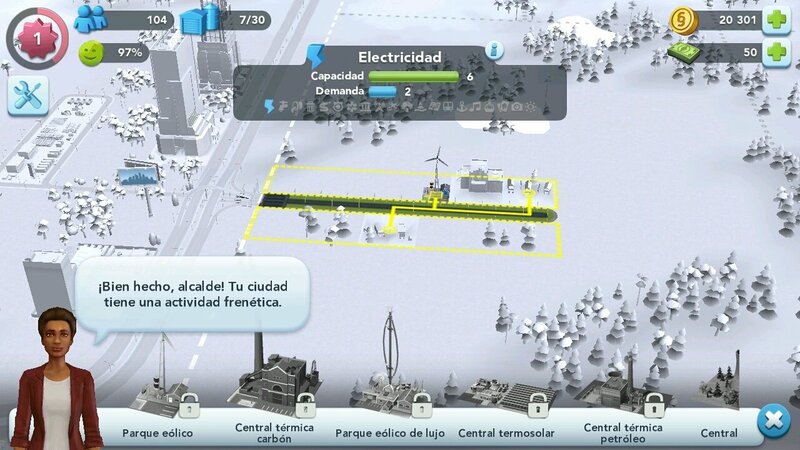 One of the most important titles in terms of strategy and management games is definitely SimCity. It first appeared back in 1989 and not only has it led to the development of a saga but it has also made way for several titles throughout its almost 30 years of history. The franchise has quite a few titles that can be played on different platforms and now it's back with SimCity BuildIt for smartphones and tablets. It doesn't offer us anything new but it allows to get stuck back into such a great game. BuildIt joins the likes of previous hits such as SimCity 2000, 3000, 4, 5 and Societies. The fact that the app doesn't bring along any groundbreaking innovations doesn't mean it's boring for this saga's fans; totally the opposite. Once again, we'll take control of a city, the growth of which involves new responsibilities and needs to be satisfied. You'll have to face up to all sorts of challenges inherent to the growth of any city. In other words, the management of wastewater, the construction of an airport, as well as the installation of communications, drinking water and electricity services. For such purpose, you'll have to construct buildings to unlock new possibilities, patiently managing all your resources or directly purchasing whatever you need (making use of in-app purchases). Build your city from scratch, taking into account the strategic location of its buildings. Make the most of a graphic environment optimized for mobile devices. 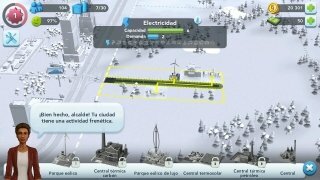 Create resources and infrastructures that bring your city to life. 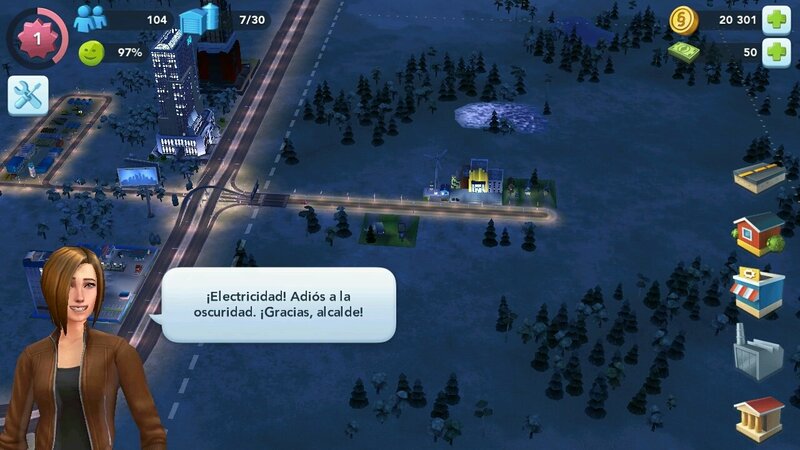 Keep your citizens happy, solving their problems and offering them entertainment. Compete to earn rewards in city leagues playing against other gamers. Create alliances with other players or face up to them by waging war and destroying their cities. You'll probably play following the usual procedure: in other words, make progress by constructing buildings, new areas, and services for your neighbors to help you rise as a great mayor. However, there are quite a few hacks and cheats just in case you need a shortcut to make endless money or build epic constructions... In any case, we'd never recommend them because that's called cheating.